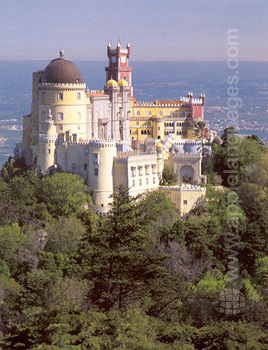 Do you want to spend your Christmas in Portugal? 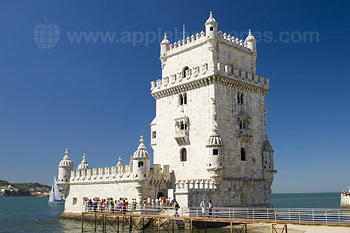 Then come and join us on a Christmas course in Lisbon! This beautiful capital city, located on the Western coast of Portugal, has so much to offer at Christmas-time, that you will never run out of things to do during your stay here! You can marvel at the city’s main attractions, which are made even more remarkable by the seas of sparkling lights that surround them. Visit Rossio Square and admire colourful illuminations, or take a trip to the Campo Pequeno Christmas Market, where you can watch live performances and browse the many street stalls for unique gifts to take home to your family and friends. 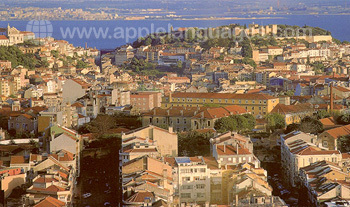 Our Portuguese school in Lisbon is situated right in the city-centre, not far from the Saldanha Square. 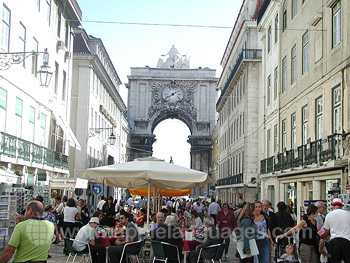 What’s more, the city’s many bars and restaurants will be even livelier that usual over the festive period, giving you plenty of opportunities to experience life like a local and practice your Portuguese skills with native speakers of the language! 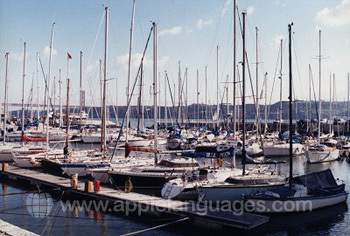 You will receive 3 Portuguese lessons each day, which take place on a Monday to Friday basis, from 9:00am-10:30am and 11:00am-12:00pm. Students will be placed into groups depending upon their level, with a maximum of 12 students in each class. 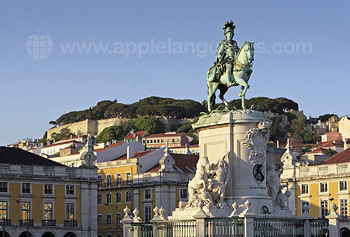 Language lessons cover all main aspects of the Portuguese language, with an emphasis on oral communication skills. 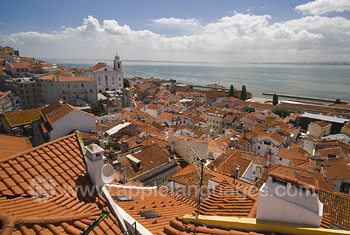 Choose to stay with a Portuguese host-family, in single room on a bed and breakfast basis. Double rooms are also available for students travelling together. This option is ideal for students wishing to have a fully-immersive experience and to get an insight into local festivities within a family environment. 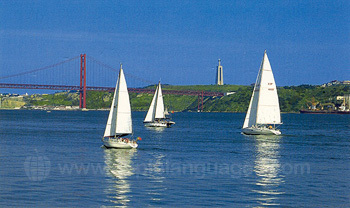 If you wish to have more independence during your stay in Lisbon, you can opt to stay in a shared apartment. 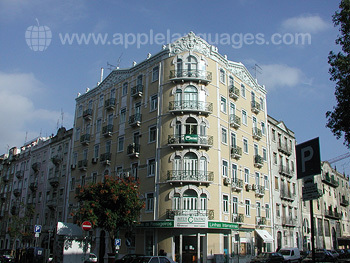 You will live with fellow students from all over the world, who are also studying Portuguese at our school. Apartments include single bedrooms (shared bedrooms are available upon request), with shared bathroom, kitchen and living facilities. All apartments are located within walking distance to the school. In addition to your Portuguese lessons, our school in Lisbon also organises a varied programme of Christmas-themed cultural activities, many of which are included in the price! Not only will this give you a perfect opportunity to put your language skills into practice outside the classroom, but it is also a great chance to socialise with your fellow classmates and to meet people from all across the world. Optional airport transfers to / from Lisbon airport can be arranged at an additional cost, which will take you directly to your accommodation. 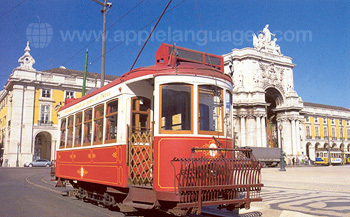 Alternatively, you can travel from Lisbon airport to the city centre via public transport. 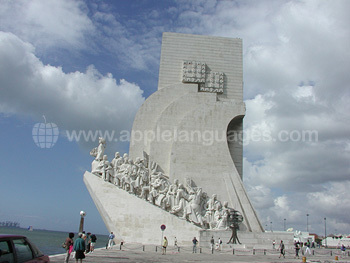 Learning Portuguese can be fun!